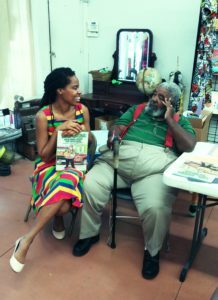 Home Podcast Interview Interview with Lashon Daley, author of the Mr. Okra story book! This is a special Confetti Park interview with Lashon Daley, the lovely author behind Mr. Okra Sells Fresh Fruits and Vegetables. 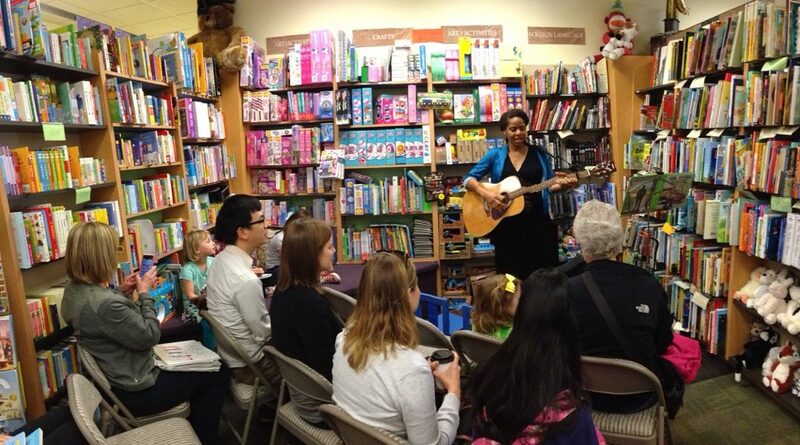 Today Lashon is pursuing a PHD in Performance Studies at the University of California, Berkeley. But for a while, she lived in New Orleans, and was inspired to write her sweet book about our favorite produce vendor. In this interview Lashon talks about the first time she ever saw Mr. Okra, and how she went about creating a children’s book featuring his life’s calling. Mr. Okra Sells Fresh Fruits and Vegetables was published by Pelican Publishing Company, Inc. It is available in bookstores in New Orleans, Berkeley, and on Amazon.